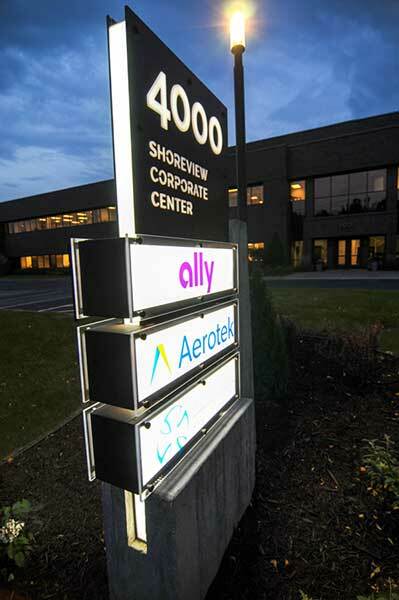 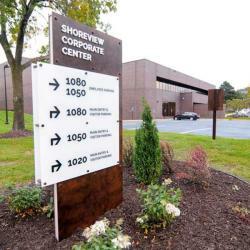 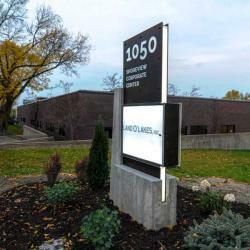 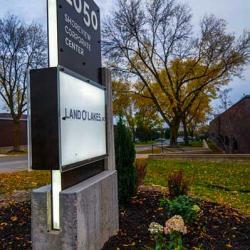 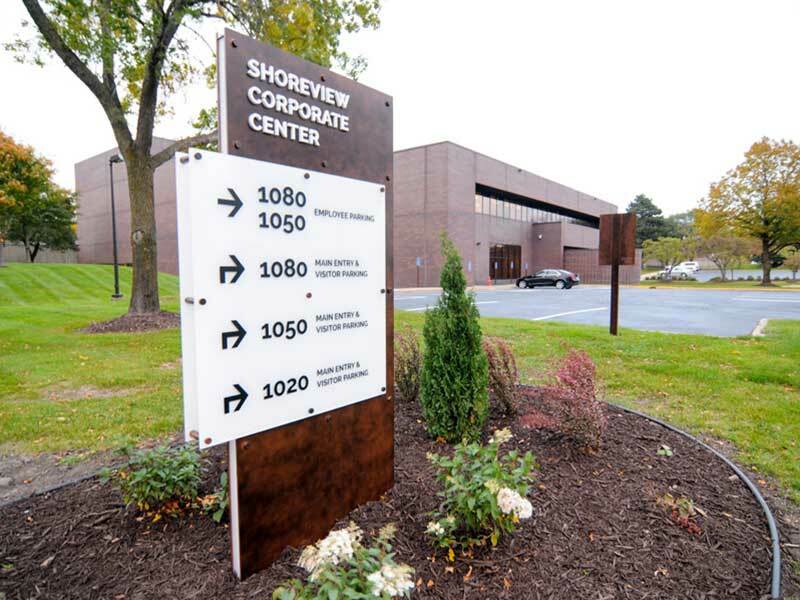 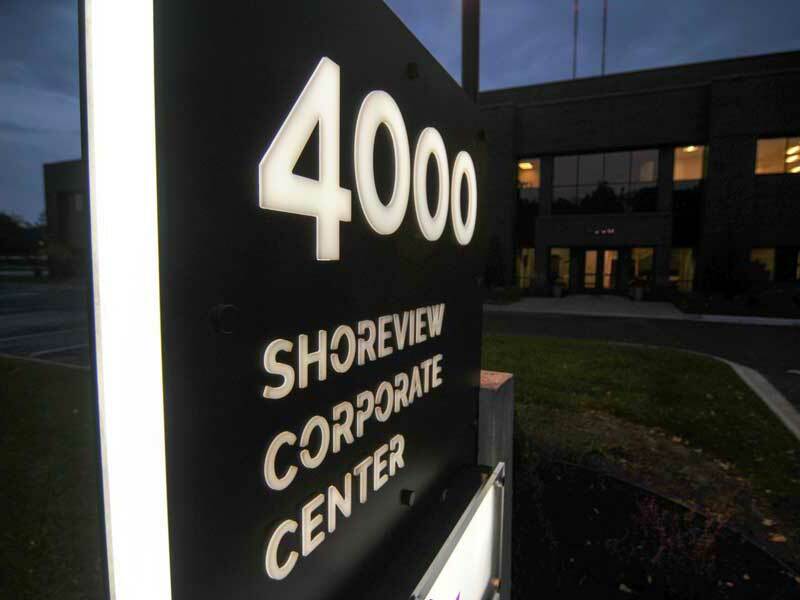 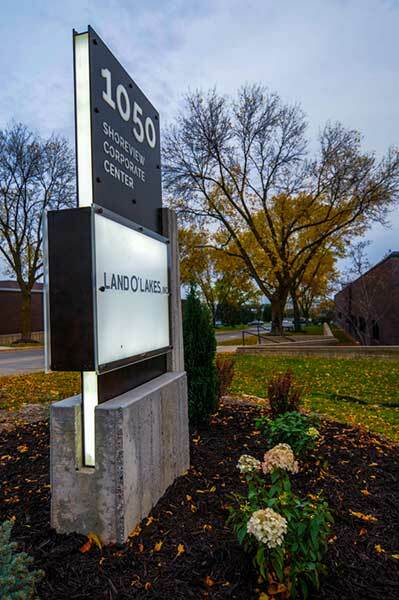 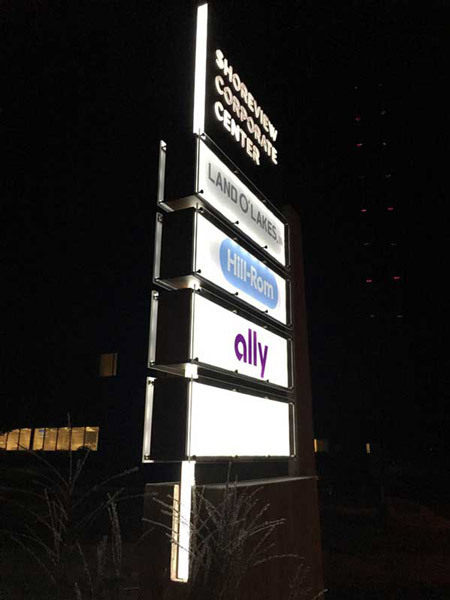 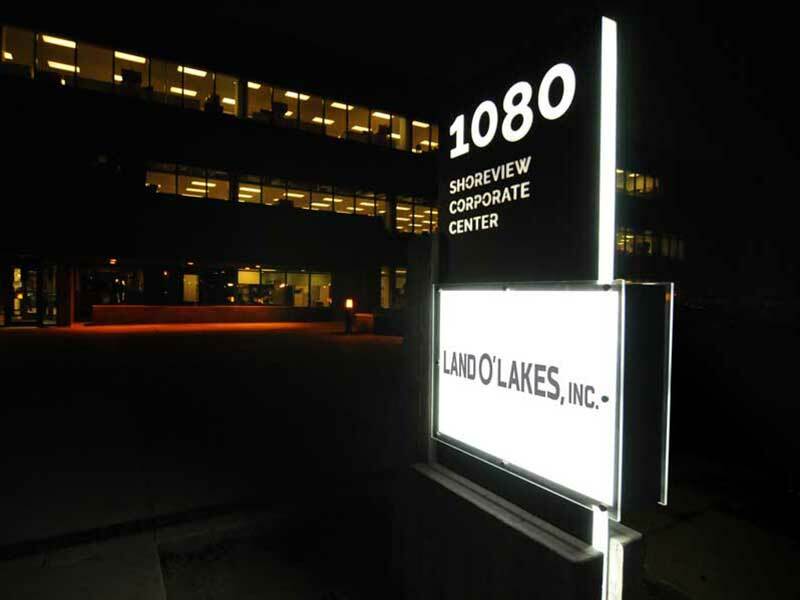 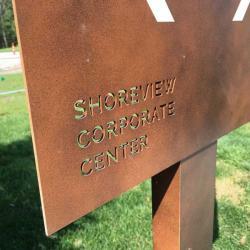 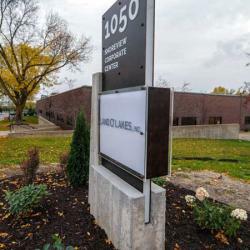 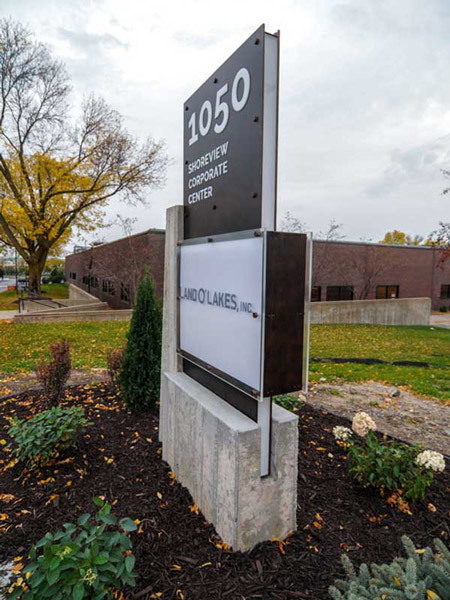 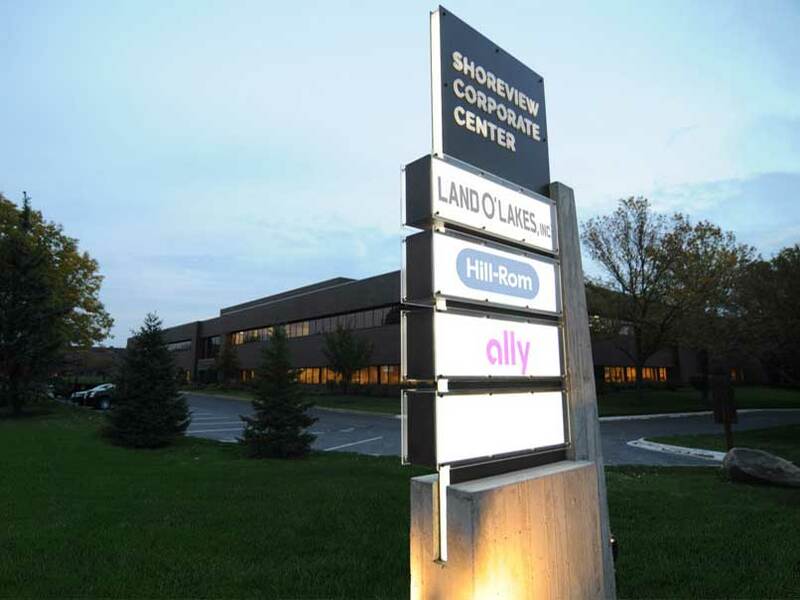 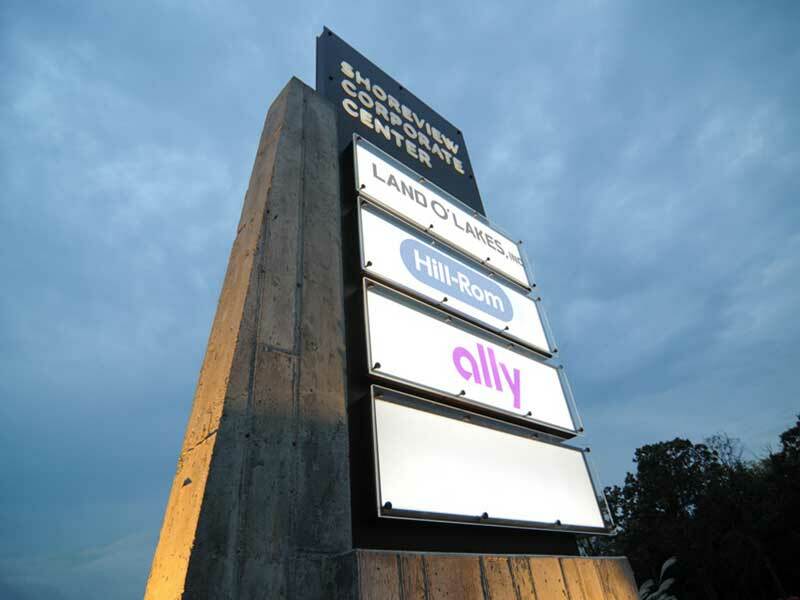 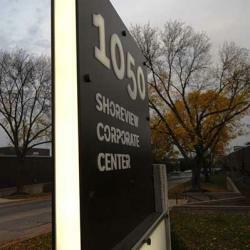 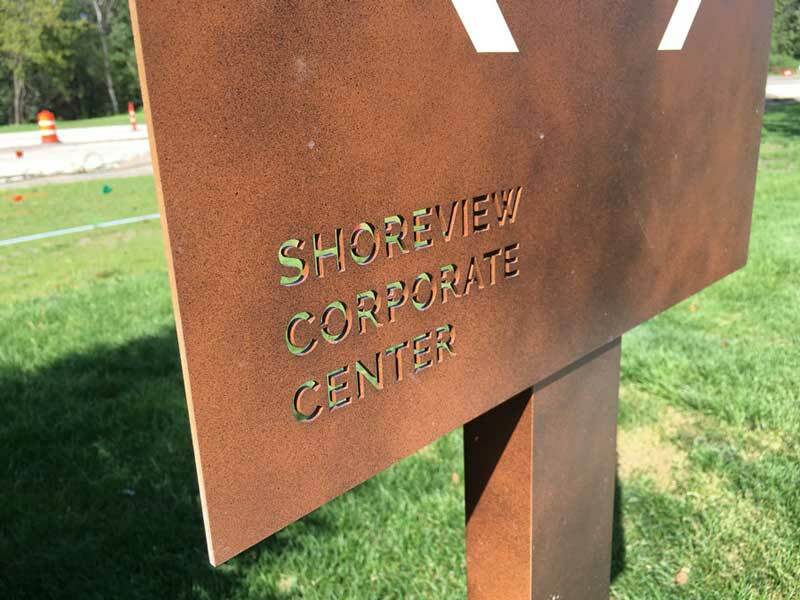 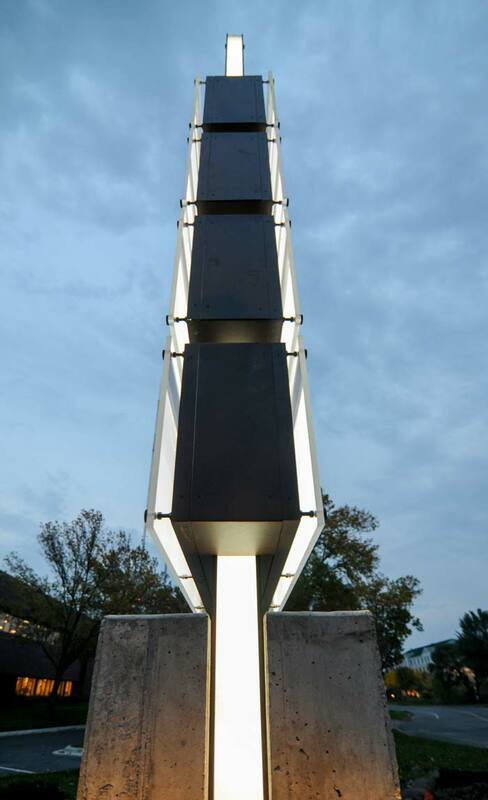 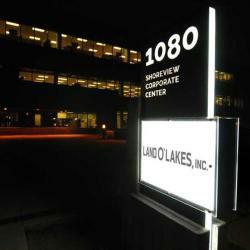 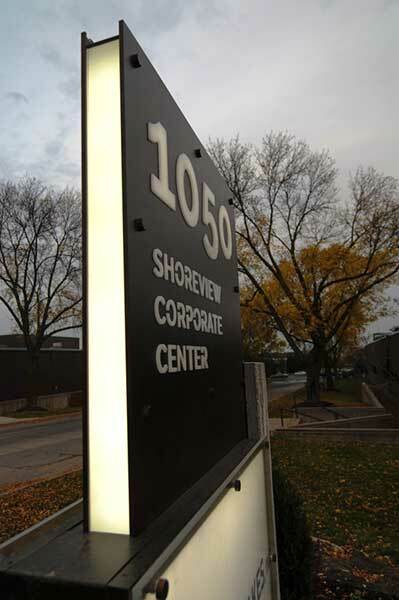 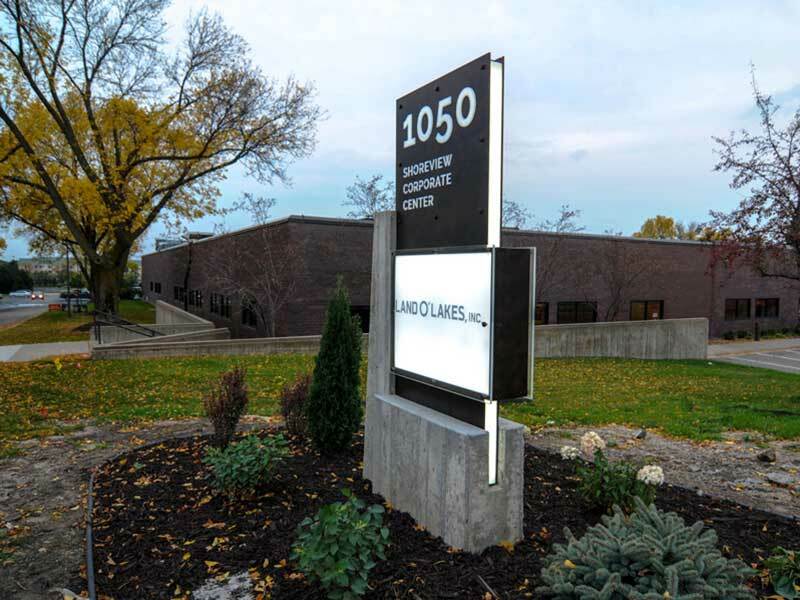 As a redevelopment of Shoreview's Lexington Avenue corridor, Eagle Ridge Partners asked White Design Group to recreate the SCC campus wayfinding system. 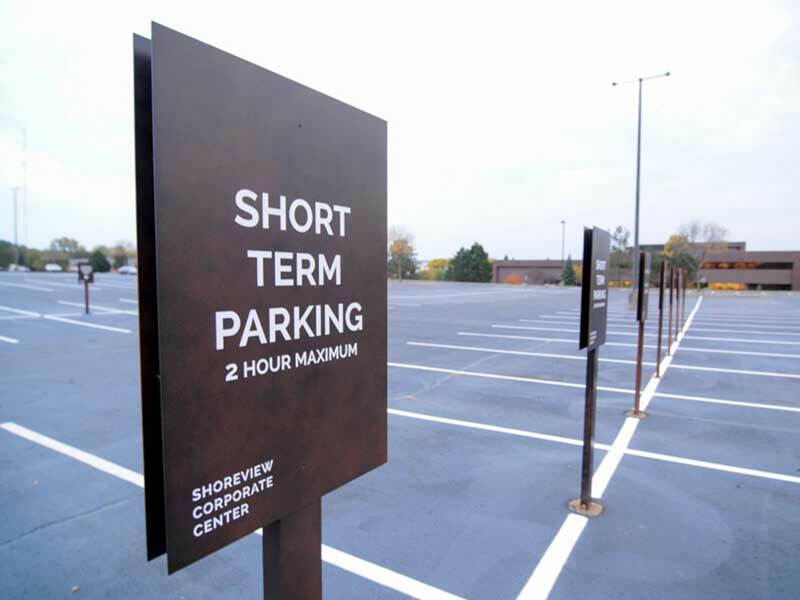 This included wayfinding planning, municipal coordination, conceptual design, design development, and significant project and production management. 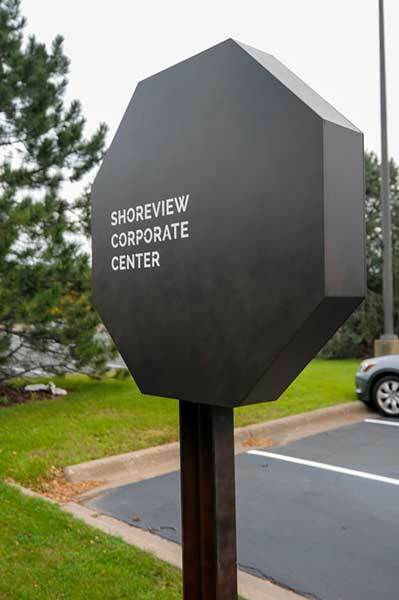 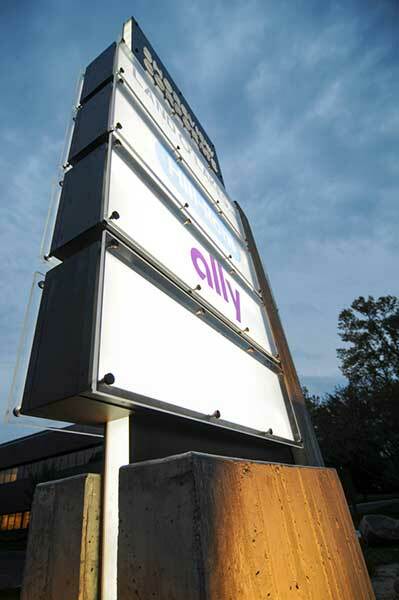 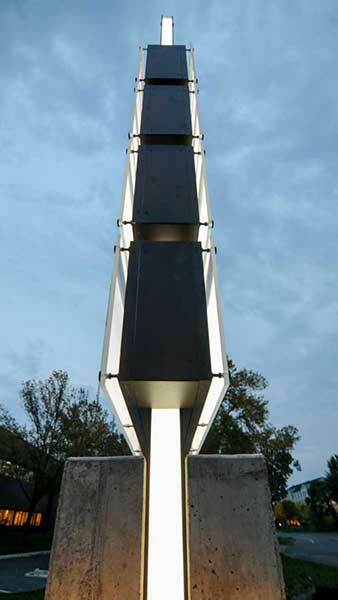 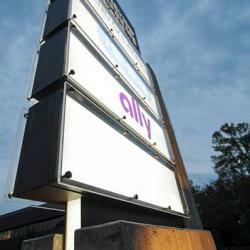 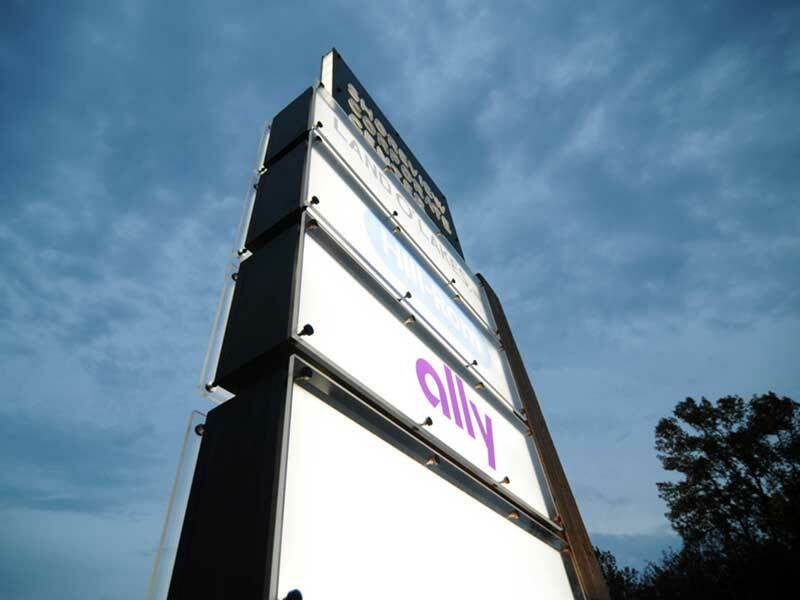 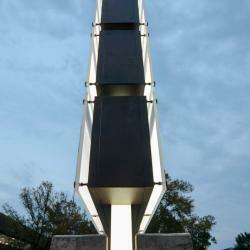 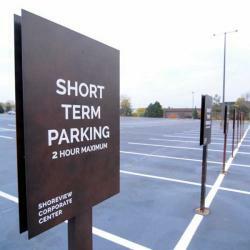 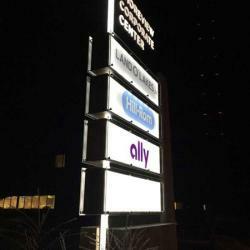 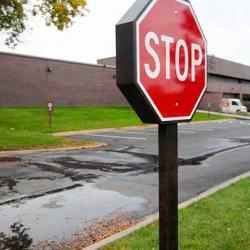 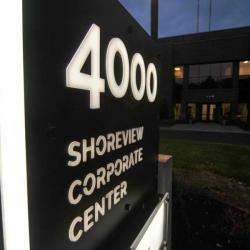 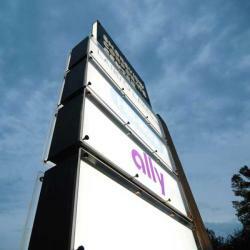 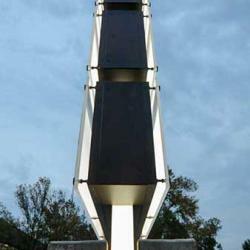 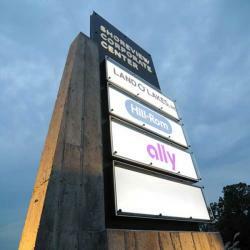 Designs originally called for custom CorTen steel signage structures with board-formed concrete base pours and masonry. 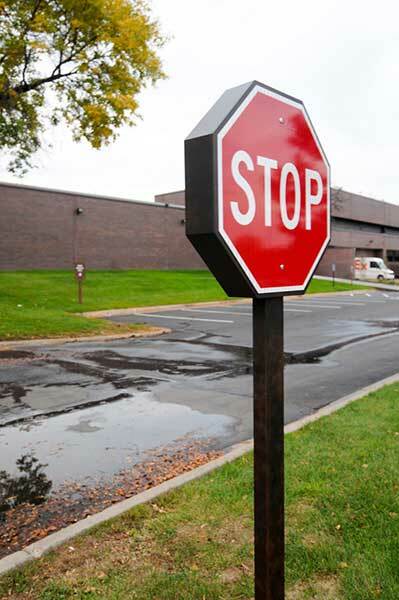 Value engineering was required, resulting in significant cost savings, while still accomplishing the look, feel and functionality of a top tier solution.